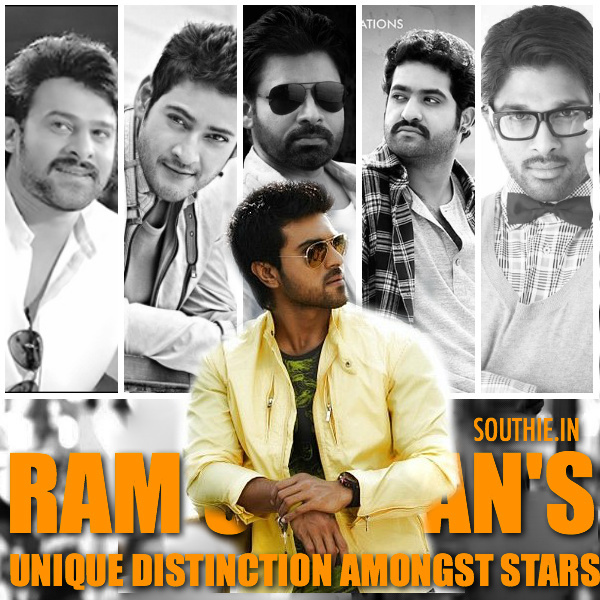 Ram Charan has this Unique distinction amongst stars. Home/NEWS/Ram Charan has this Unique distinction amongst stars. Ram Charan has this Unique distinction amongst stars. Ram Charan has not repeated any director, and his next 3 movies also continue with the same tradition. Ram Charan has till date never repeated any director in his career, and even his upcoming movies do not have a name of the director he has worked before. Next upcoming movies of Ram Charan with Sukumar, Koratala Siva and Maruti, the order may vary and he still has to work with Trivikram as this director has been in talks for a long time. Theri, Kabali, 24, S3 Top Tamil films for 2016.